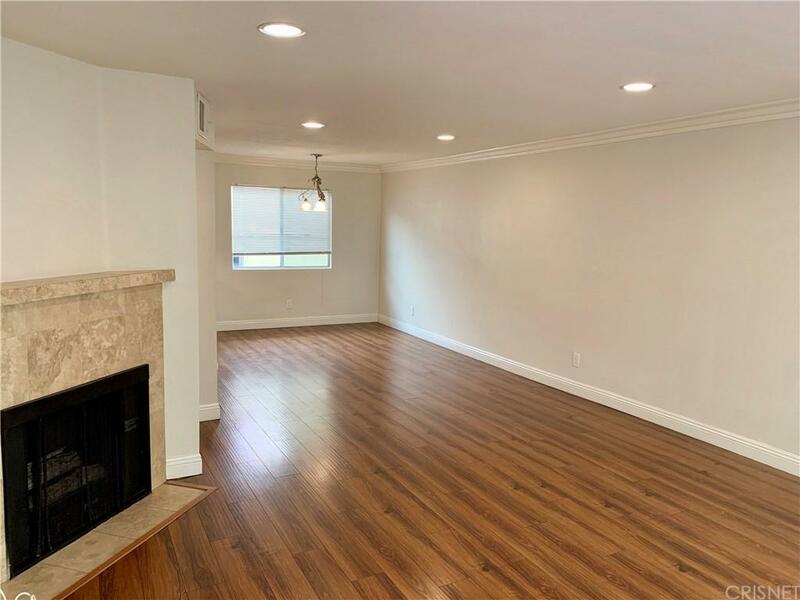 Amazing, renovated, large and bright 2 bedroom 2.5 bath townhome in Lake Balboa! 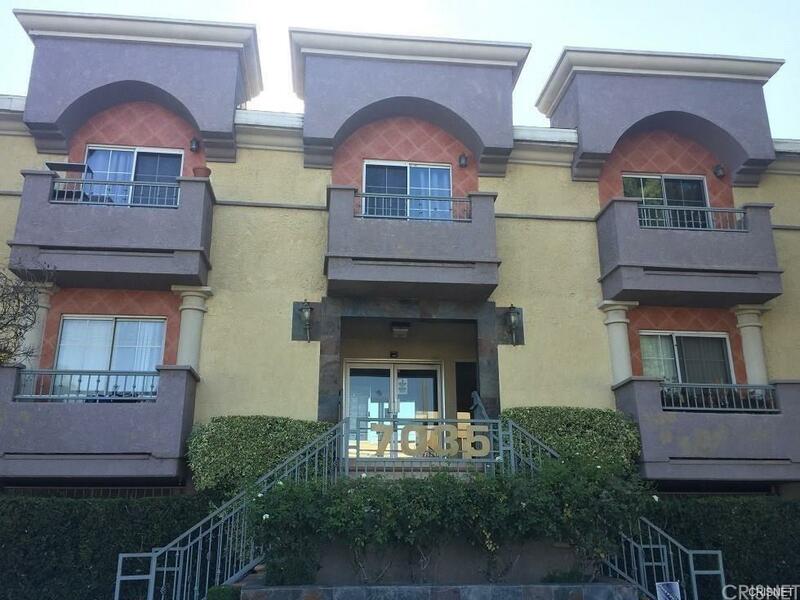 Located south of Sherman Way and just minutes from the 405 freeway, metro station & Lake Balboa Park. 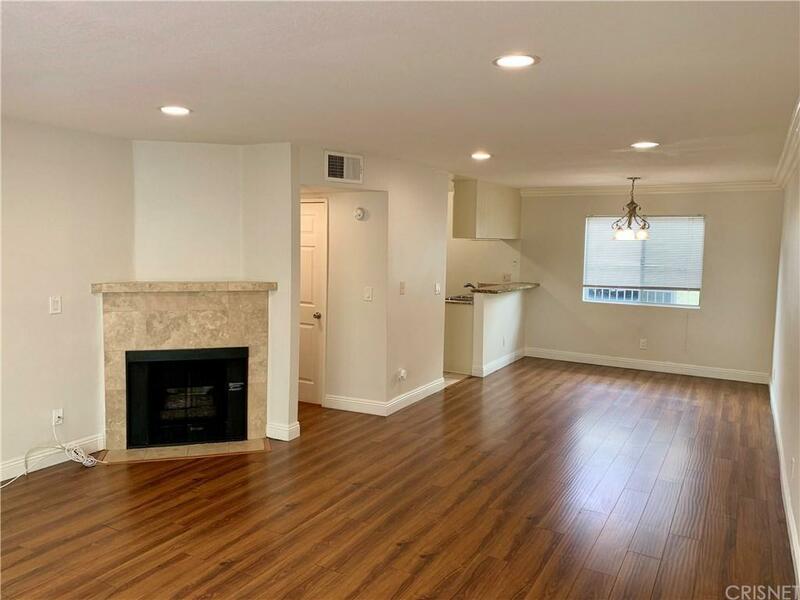 This 2 story townhome features a newer central AC, granite kitchen counter tops, all stainless steel appliances, newer fixtures, recessed lighting, smoothed out ceilings, crown molding, ample closet space, fresh new carpet, hardwood flooring and a fireplace. 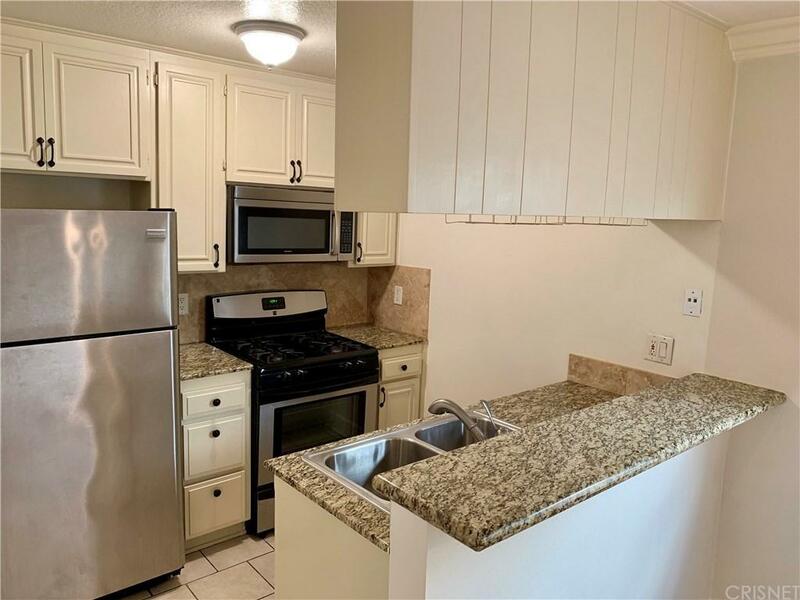 The washer & dryer are inside the unit and included with the sale along with the stainless steel refrigerator. The amenities include 2 assigned, side by side gated parking spaces, community pool, jacuzzi and exercise room! Sold by Vicki Watson BRE#01515313 of Rodeo Realty.